Seth Jesse is the IAF Representative for Mexico. He has also served as the IAF Representative for El Salvador. 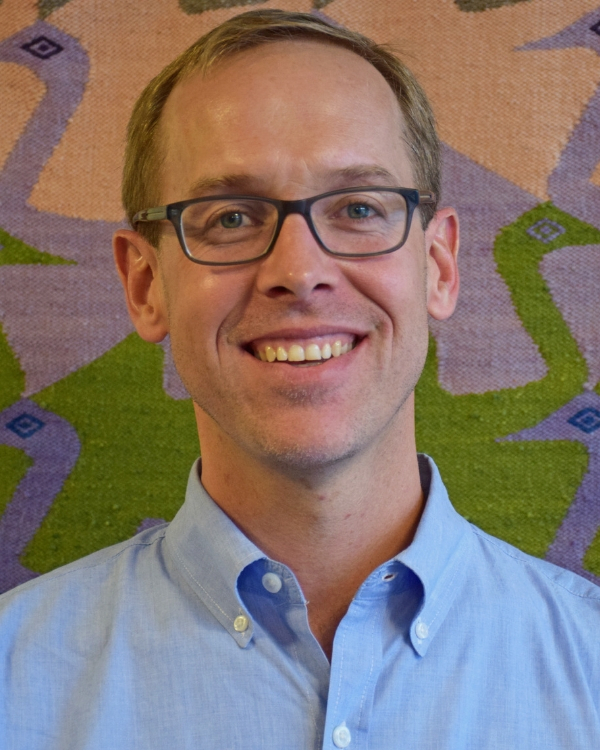 Since he joined the IAF in 2007, Seth has worked on supporting organizations that promote smallholder agriculture, enterprise development, the inclusion of women and young people, and innovative mechanisms to incorporate the Latin American diaspora into community-led development. Before joining the IAF, Seth worked at Coprodeli, a Peruvian nonprofit organization, leading a micro-business incubator in marginalized communities and linking the Peruvian diaspora to those efforts. He also served as a program officer for the Institute of International Education on Middle East development initiatives. He holds a master’s degree in Latin American Studies from The George Washington University, a bachelor’s degree from Washington and Lee University, and a certificate in International Migration Studies from Georgetown University.